Offers a capacity building model that is based on a review of civil society, sustainable development, and organizational management literature. 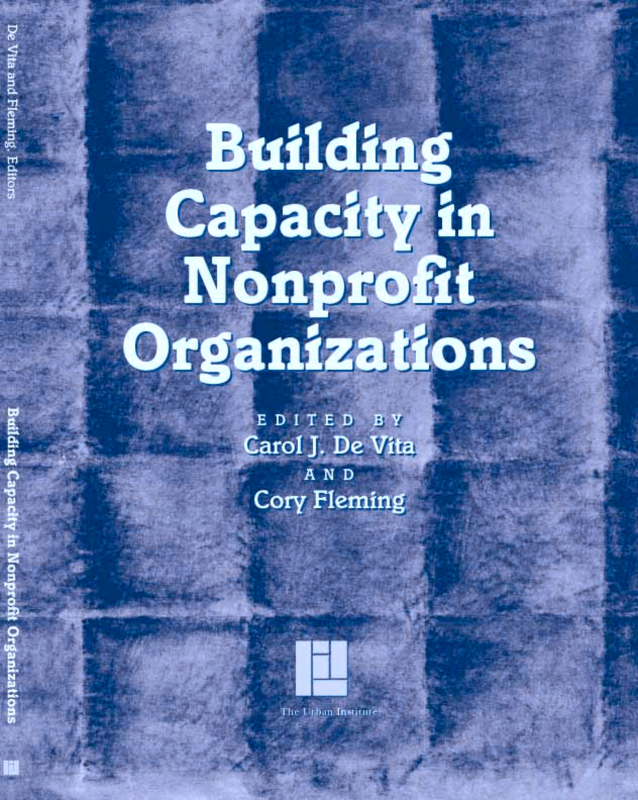 Reviews effective capacity building programs sponsored or operated by foundations. Includes recommendations.